Meet Cormac O’Brien! 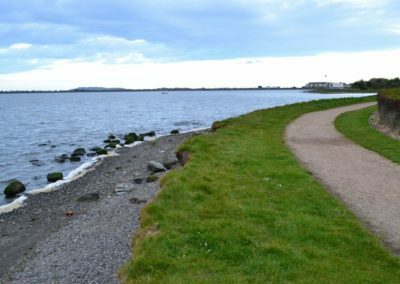 A few years ago, Cormac and a few friends approached the Malahide Yacht Club, a short 30 minute drive north of Dublin, with the idea to start a Kona fleet at the club. 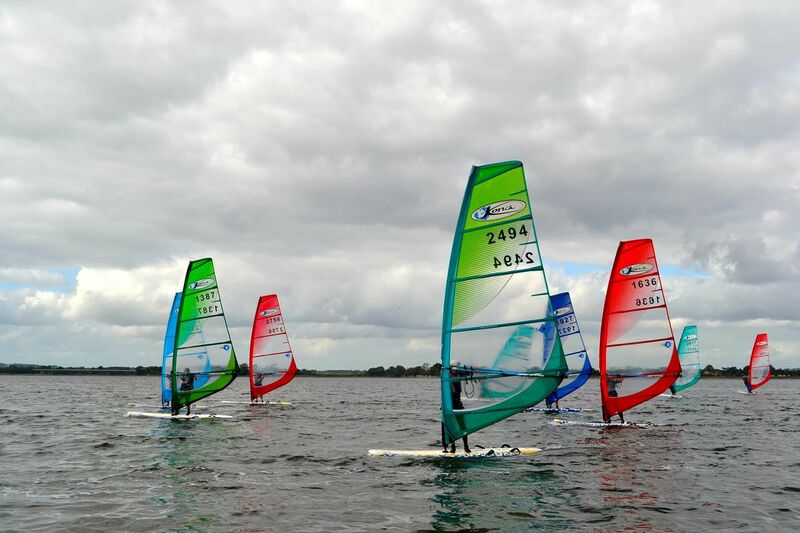 The pitch was a success, and windsurfing is now an integral part of the club’s development and racing scene. We asked Cormac to tell us how it all began, and what lessons we could draw from his experience. 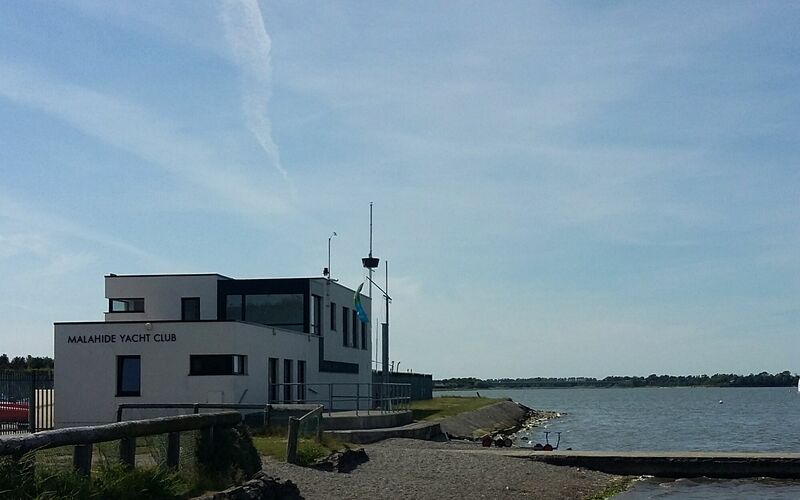 Story: Cormac O’Brien | Photos: Malahide Yacht Club. I am a windsurfer at heart, but I’m a sailor too. I crew on a yacht where we race every Wednesday evening. I enjoy the camaraderie of sailing together in a racing crew, the tactical nature of upwind downwind sailing and the knowledge that you can turn up after work on a Wednesday evening and there will be a race no matter what the weather. 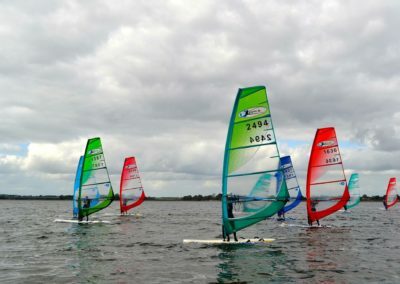 For a long time I wondered how we could bring the same setup to windsurfing for the long summer evenings we have in Ireland. People had tried organizing evening slalom racing before, but the lighter winds in summer mean that too many events get cancelled and people lose interest. Something that could work in all wind conditions was necessary. When I heard about the Kona class, I knew this was the concept that could work. I knew of others who felt the same as I did, and through our local windsurf shop we were put in touch with some more people interested in Kona sailing. What we needed was a club and somewhere to sail. Five of us agreed to approach a sailing club together to see if they would accept windsurfers as members. As long as they would take us, we would each buy a complete Kona one-design kit and commit to sailing together. 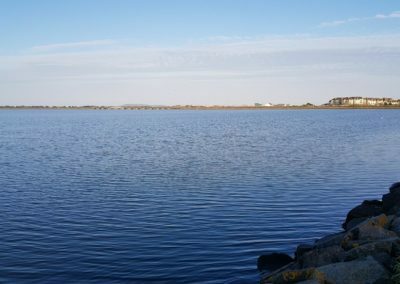 What we were looking for from the club was a place where we could store the equipment and join in their mid-week and weekend dinghy racing. 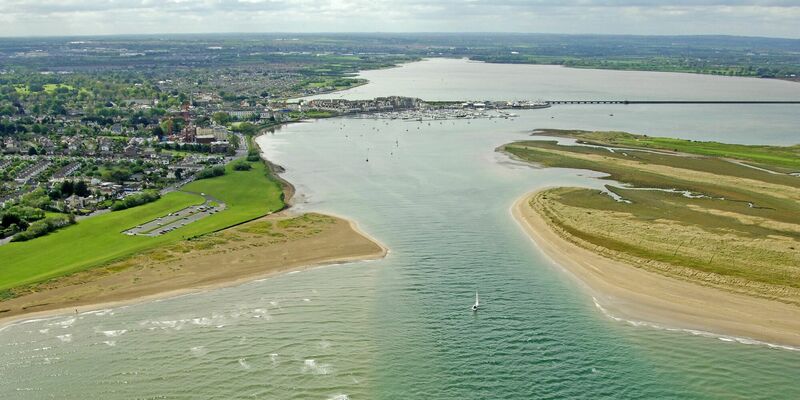 We approached the Malahide Yacht Club and explained to them the Kona concept and how it could race alongside their existing fleets without any big effort on their part. They agreed to let us join. The initial 5 Kona sailors very quickly became 10 as some dinghy racers at the club who had windsurfed in the past decided to join the fun. 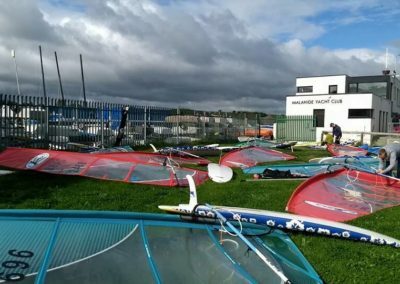 After 4 years, our numbers have grown to the point where we have about 20 Kona members, we host an annual regatta that gets 15-20 participants and we organise training for new windsurfers and junior members. 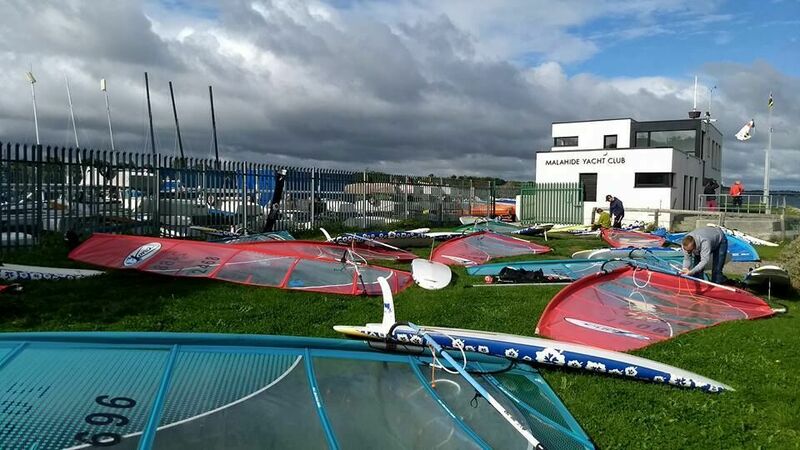 The club has embraced Kona windsurfing with an enthusiasm that we could not have anticipated, and has even bought a couple of Konas themselves for members to use as charter and for training. 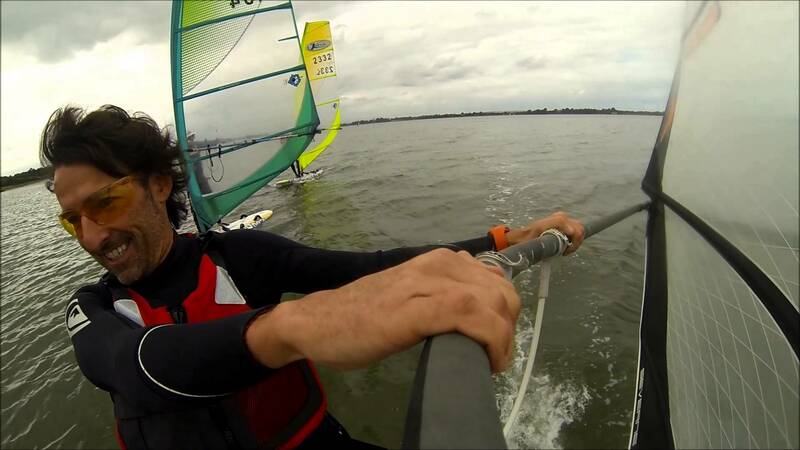 The Kona has very similar performance to a Laser dinghy in non-planing conditions. So any sailing club that has a Laser fleet (which is nearly all of them) will be able to add a Kona fleet with very little extra effort. The Kona can use exactly the same course and can start with the Lasers or five minutes after them. The rules of racing, the results and everything is almost exactly the same as a Laser fleet. When a club realizes this, adding Kona racing is a no brainer. Windsurfing equipment takes up much less space than dinghies and boats. We use a 20ft shipping container with a simple racking system, which allows us to fit 18 full sets of Kona boards and rigs. Members pay a very reasonable annual pen fee which has covered the cost of the storage and now makes income for the club. There are many ex-windsurfers who are members of a sailing club and are just looking for an excuse to get back into windsurfing. This was our best source of new Kona sailors, which was quite unexpected! Many windsurfers, even quite good ones, feel that racing is for professionals and can be intimidated by it. It is important to realize that at the club level, racing is only as serious as you want it to be, and that participation is the most important thing. For some people, dinghy sailors and Kona sailors alike, just going one lap around the course is an achievement at first. Then completing the full course. Then finishing mid-fleet. Racing is the heartbeat of many sailing clubs, so encourage your Kona sailors to participate in it no matter what their level. There is no better way to improve your sailing that trying to sail around a race course rather than reaching back and forth on your own. 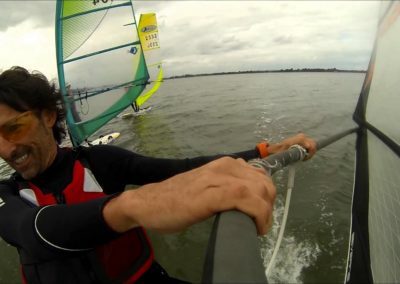 Few windsurfers are members of sailing clubs and in many locations there is even conflict between windsurfers and sailing clubs. Yet talk to any sailing club and they will probably say that their number one priority is to grow membership. 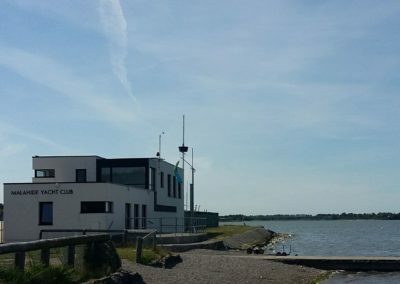 Realize that sailing clubs aren’t storage companies, they want members who will participate in club activities and lend a hand when called upon. Explain to the club that the Kona sailors will be taking part in racing every week, not only when it’s blowing over 20 knots! Make sure that the Kona sailors take part in the rescue roster and help with club activities. Most clubs are non-commercial and rely on the volunteer efforts of their members to survive. Finally just go for it! 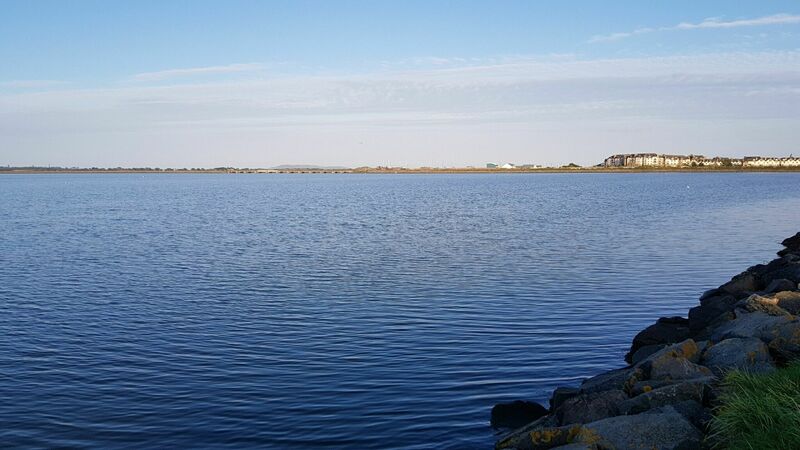 Sailing club members are watersports enthusiasts just like us. The Kona concept is a perfect fit for existing sailing clubs and you’ll be surprised how welcoming they will be once you get in. 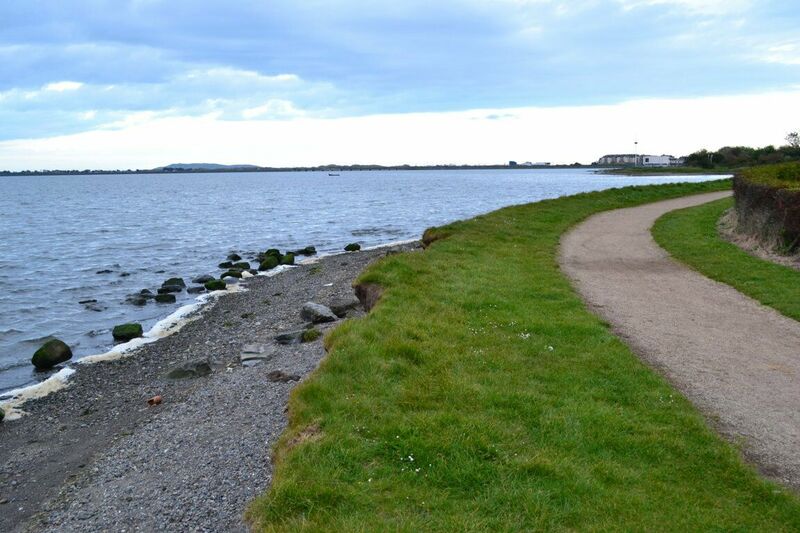 It would be great to come to Ireland for a Koan World event. Maybe mid September or later?